Bathrooms from O'Connor Carroll Bathrooms Tiles Stairlifts. Bathrooms from O'Connor Carroll Bathrooms Tiles Stairlifts. We’re always known for bathrooms. 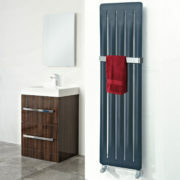 But don’t forget that O’Connor Carroll keep a large range of tiles. 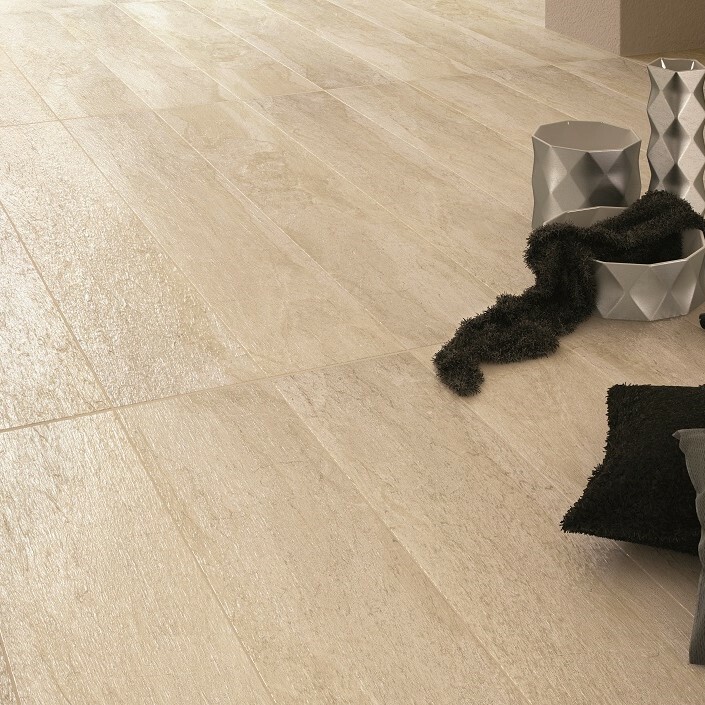 Both porcelain and ceramic for walls, floors and splashbacks. We have a great range of tiles at great prices. Come along to our brand new bathroom and tile showroom in Glasnevin. We have a large number of displays over 2 floors. Getting renovation works done can be a very stressful affair so we have put together all the information that we feel may be useful to you. Don’t hesitate to call us. We are happy to answer any questions that you may have and give good professional advice. So if you need to contact us [Glasnevin], [Ballymount] just follow the links which also includes a location map. 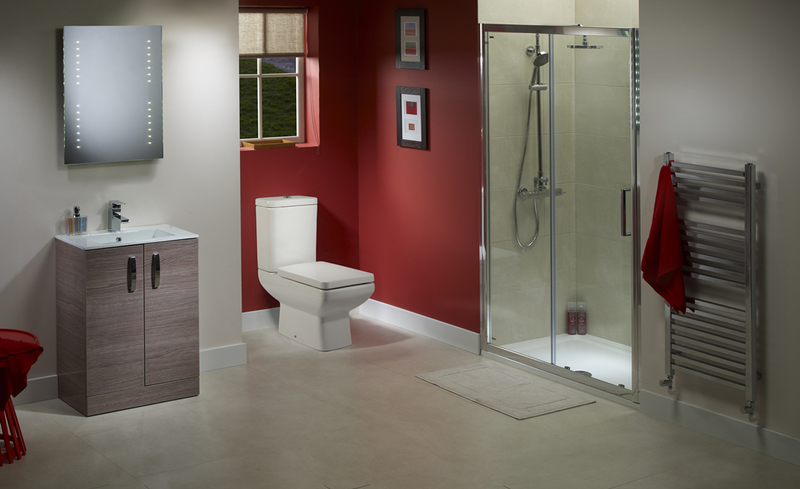 With both northside bathroom showrooms and southside bathroom showrooms it’s never been easier to reach us. 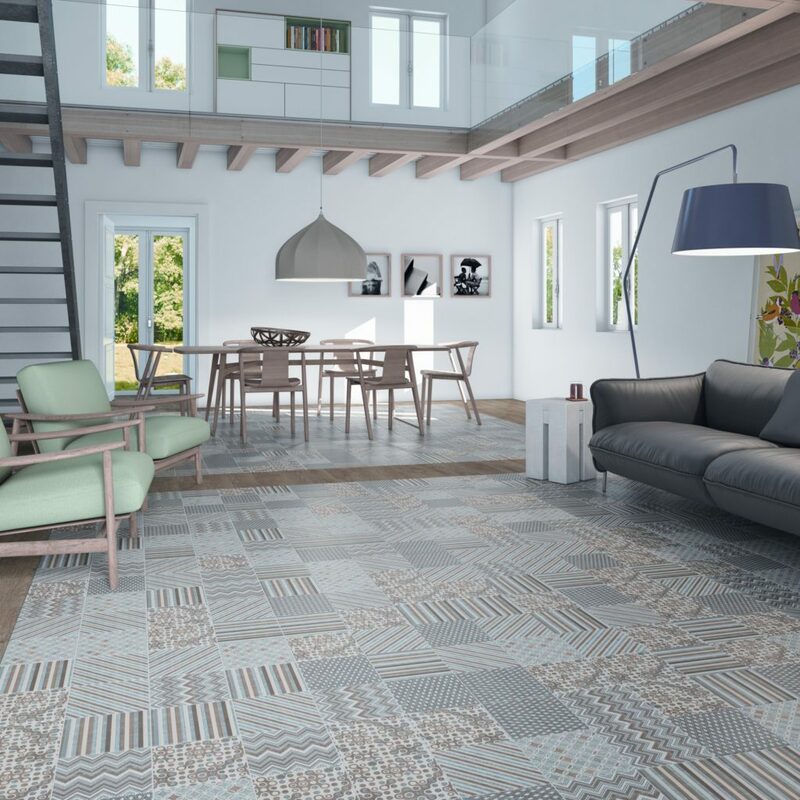 O’Connor Carroll stock a large selection of tiles to suit all tastes and requirements. And as always at very competitive prices. 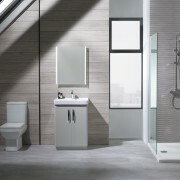 Now if your interest is bathrooms equipment, tiles, sanitaryware, radiators, heated towel rails, furniture, mirrors and cabinets, accessories,showers, bathroom taps are full of ideas and bathroom inspiration. 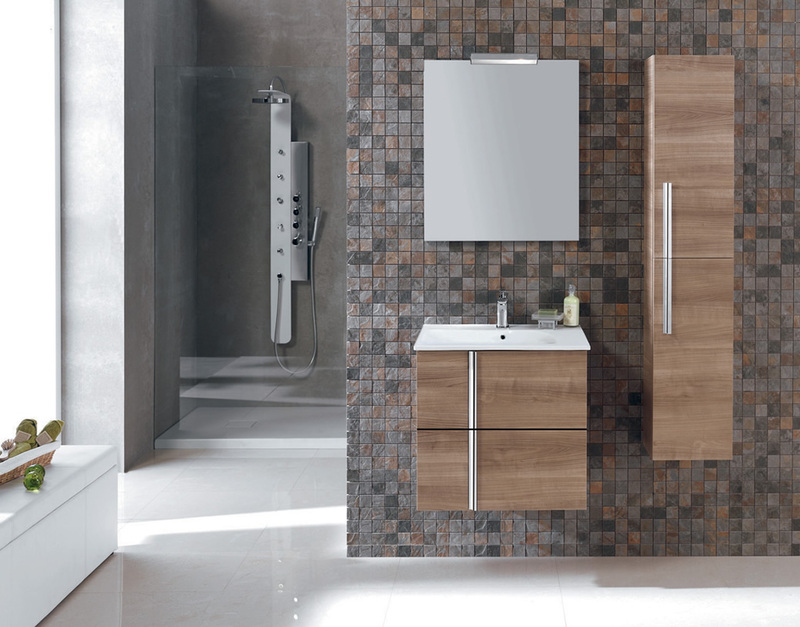 Our showrooms are packed with a full range of bathrooms and tiles so make sure you visit us. O’Connor Carroll have just recently opened our brand new 4000ft2 showrooms in Glasnevin. 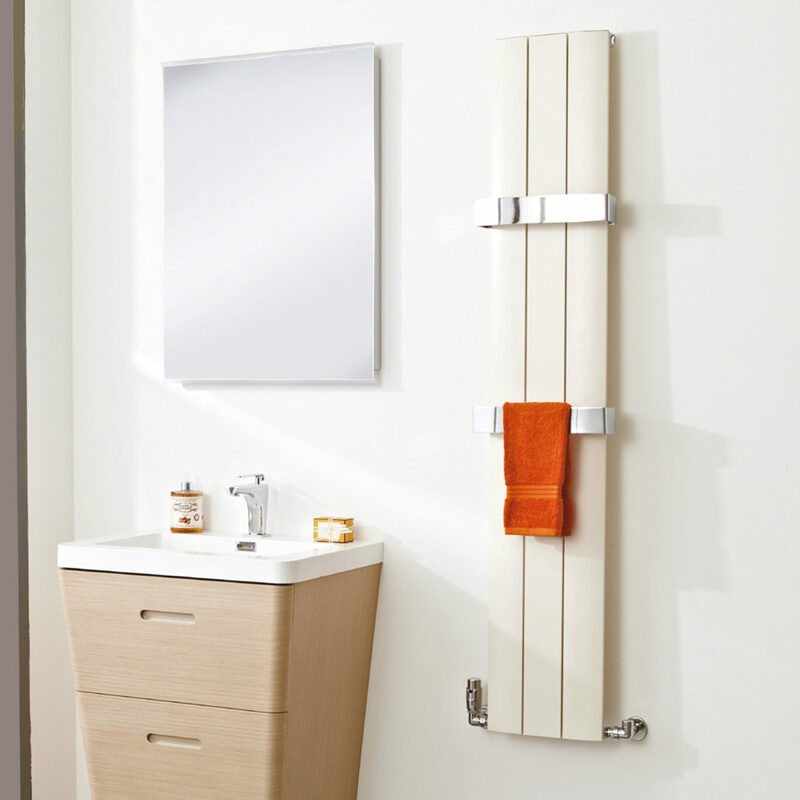 We have lots of ideas and displays to help you create your perfect bathroom. O’Connor Carroll specialists in bathroom renovation. 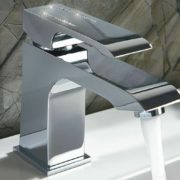 Do you require a bathroom fully supplied and fitted? Then you may wish to consider a full bathroom Renovation package. O’Connor Carroll can take the stress out of your bathroom project. We have long experience and an excellent credentials in bathroom building. We can build your bathroom from start to finish. For those interested in getting disabled bathrooms our showrooms have dedicated level access bathroom displays. Come visit us and see for yourself. 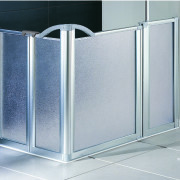 Look through our [Special Needs] equipment section and see what bathroom equipment is available. O’Connor Carroll will also guide you through the grants process. We have a stairlift demonstration centre in each showroom. O’Connor Carroll provides a full range of services for those seeking home adaptations to make their homes more accessable. 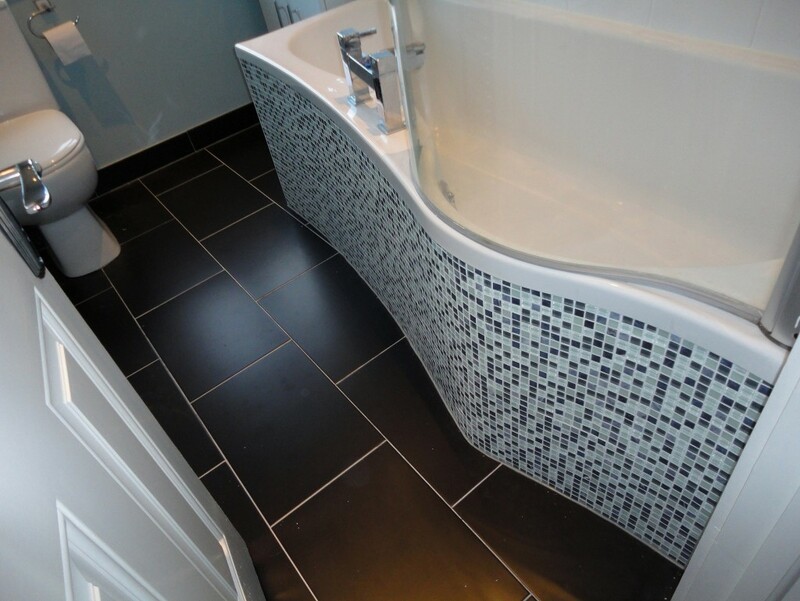 Thus as well as bathrooms, we provide understairs toilets, wet rooms, ramps/rails and door modifications. 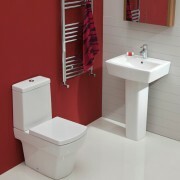 O’Connor Carroll are renowned for building the finest quality bathrooms. 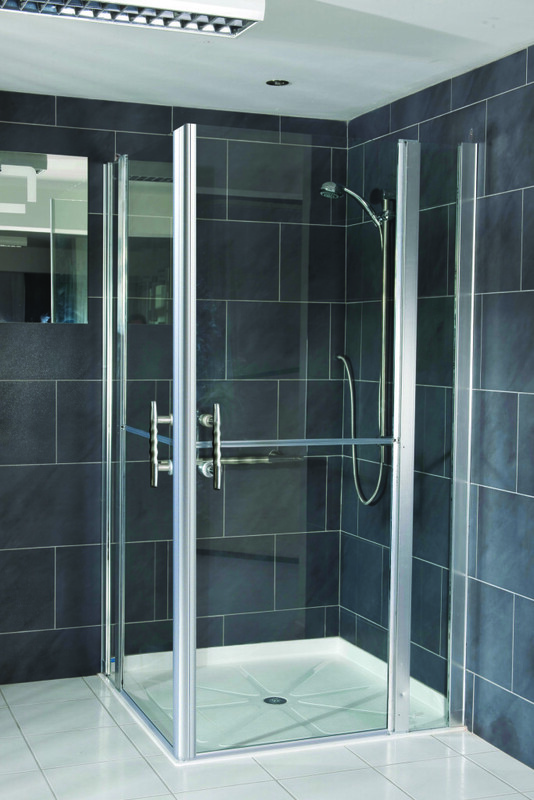 We also build wet rooms, level access showers, under stairs toilets. In fact any form of showering and toileting facility. We are a long time in business and have built a strong reputation over the last 2 decades. O’Connor Carroll Bathrooms Tiles Stairlifts design and build projects at a cost to meet all budgets. All projects are completed from start to finish to the highest standards. All work carried out is backed up with reliable aftercare service. Our skilled employees carry out all aspects of the job. 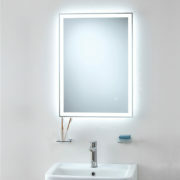 So come along to us today and avail of some great opening offers for our new Bathroom showroom in Glasnevin. If you are interested in stairlifts why not visit our dedicated [Stairlift Website] which is filled with all information and answers any questions.